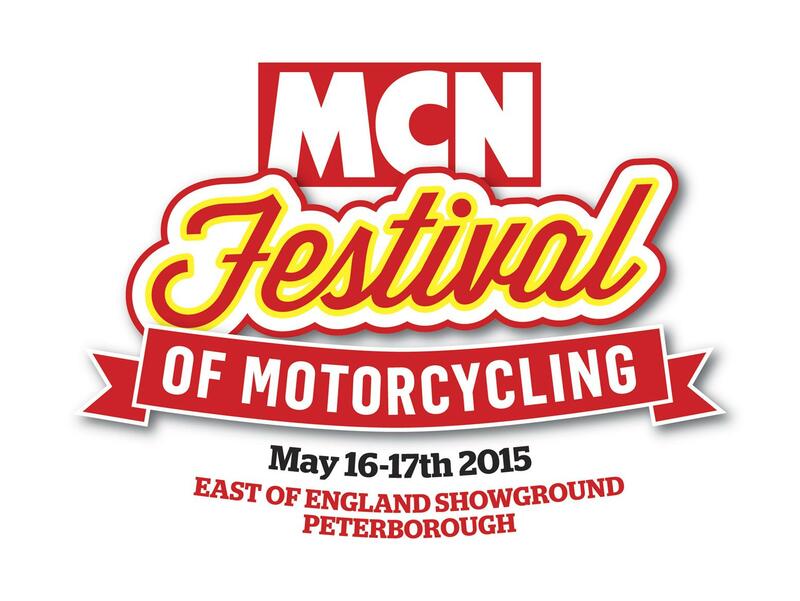 To celebrate 60 years of MCN in 2015, we have created an all new event - the MCN Festival of Motorcycling. Whether you're into your modern, classics, customs, off-road or race machinery, the MCN Festival has it all. Save £5.50 with our ticket bundle deal and receive an adult day ticket to both the London Motorcycle Show and MCN Festival at a bargain price. Just £29.50 (saving £5.50 - adult ticket to London £16, adult day to the festival £19). Festival tickets go on sale early in 2015 for £19 and you get one free child ticket with every paying adult.